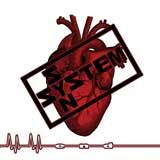 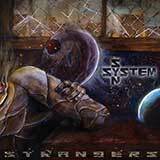 One of Metropolis's newest signings for last year, System Syn surpassed all expectations. 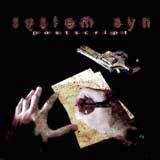 Their album, Postscript, was one of the most talked about records for 2005. 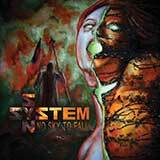 Not a band to disrupt their creative flow, they began working on their follow-up immediately afterwards. 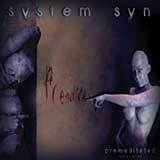 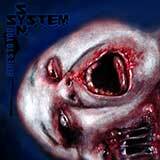 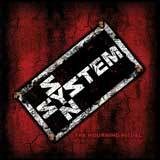 Now, a little over a year since Postscript was released, System Syn presents The Mourning Ritual. 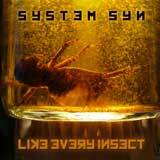 Eleven brand new tracks of electronic mastery, the new album evokes a sense of compassion amongst its crushing beats, playful melodies, and comforting vocals. 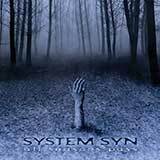 The album's tempo varies from dancefloor crushers like The Isolation of a Realist and I Am Here, to the pulsing The Blind and the ballad-like Winter Current. System Syn has compiled an album that will illuminate the dark with The Mourning Ritual.